Summary: This article lists the top 5 best UHD movies 2018 and also introduce you the powerful solutions to 4K UHD Blu-rays. The television screens are no more limited to standard quality display. Today we have 4K Ultra HD Television sets coming in the market in which we can watch great UHD movies. For the tech savvy users, here's a fact: It's said that 4K screen is four times better than the normal television screen. Now this simply means the content you going to consume through the 4k UHD movies is going to be more dynamic and clear. The 4K television sets have lately become common and are not rarely seen in only some houses. They are actually available at affordable costs in online shopping stores. There are many services like Amazon Prime Video, Netflix, iTunes, etc offering some top quality UHD movies for stream and some for buy. Even most of today's laptop lets you stream content on your television or 4K screen directly. In all this, it becomes a little hard to choose the best Netflix UHD movies or Amazon UHD movies. This article has been divided into two sections, where the first section deals with the best UHD Blu-ray movies whereas the second section deals with the powerful UHD Blu-ray solutions. The shocking fact about the movie is that it got ended on a 2K digital intermediate but it still shines very well on Ultra HD Blu-ray. Another good feature about Justice League is that it has the aspect ratio of 1:78.1, making it easily cover the whole screen without any black frames on your television screen. It appears as if the fiction heros are very larger than normal humans. Generally Zack Snyder's movies are shot in 35mm and later on transformed to 70mm with the help of IMAX's digital media remastering and same was the case with Justice League, being shot on film. This makes the movie appear with detailed textures. 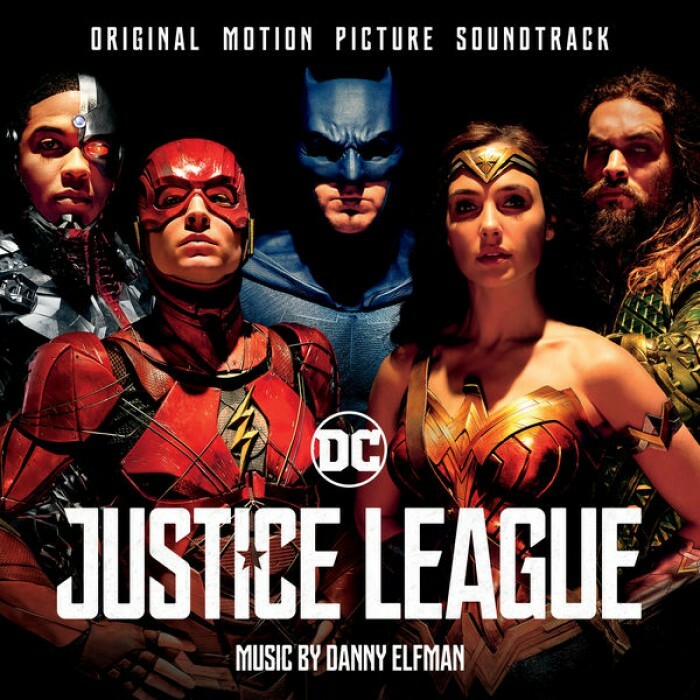 If you love to watch the superhero movies then trust me you need to buy 4K Ultra HD Blu-ray of Justice League as there's a lot to offer right from the hero's body suit effects to the dark effects. Wonder Woman made her debut on 4K Ultra HD Blu-ray format, and the debut just looks so wonderful! It looks like this movie was also mixed at 2K. The shooting combination of Arri Alexa 65 digital camera and 35mm makes it look amazing. There are different things to see including explosion-filled finale, debris flies, dark environments, smoke covered battlefield and much more. It clearly looks that this movie is specially made for this format. 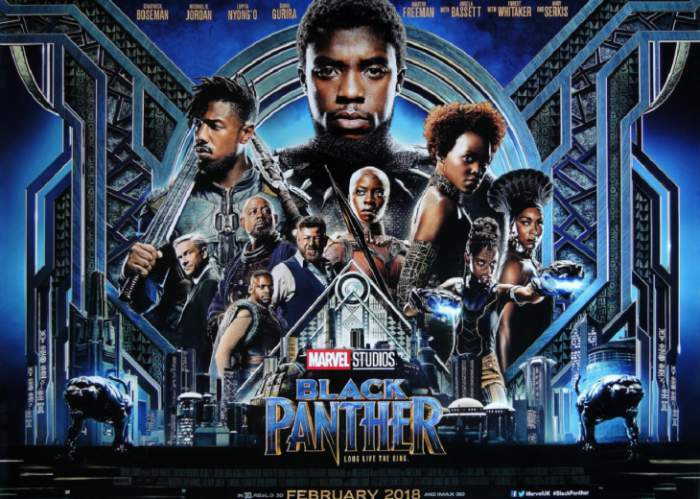 Black Panther is another superb UHD movie that was just released recently. Black Panther was initially captured at 3.4K resolution and later on completed at 4K. The film makes a good mark in the starting itself with its CGI Introductory scene. The animation detail is pretty great and thanks to HDR for the amazing light and shade benefits. If you are a true marvel fan then you have to definitely get this disc which is loaded with immense clarity. How can we forget the movie which hit worldwide records few years back? The director of Deadpool himself confirmed that the 4K version of his movie is just amazing. It was shot on Arri Alexa camera (3K) and later on finished at 4K. The movie clearly resembles the threatre experience, HDR being the bonus. A close look in the film reveals that Deadpool contains more details than the average Blu-ray movies. Overall it is a great disc that you must have in your shelf. 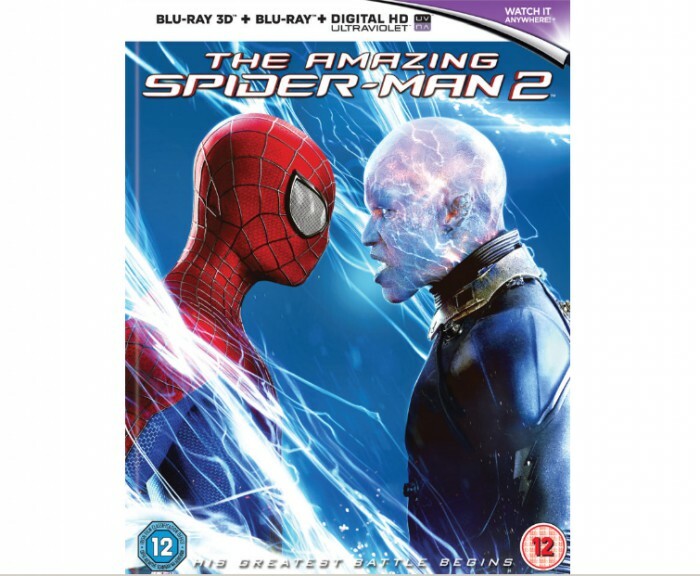 Last but not the least is The Amazing Spider Man 2 which was also shot on 35mm and later on finished at 4K. The movie is very pleasant and relaxing to watch due to its Ultra HD presentation. Overall it one the best UHD movies that we have seen in a while and we recommend you to get this right away from legal sources! DVDFab UHD Copy is said to be the world's first 4K UHD copy software for all the latest and evergreen UHD movies. Generally a 4K Ultra HD Blu-ray disc would go up to 70GB of data and in such cases taking the backup of the entire disc will be a hefty task and there would be chances of failures too. This is where this software comes to the rescue! It can easily copy the main movie title or entire movie content off the original disc and present it in a compressed ISO file or 1:1 loseless. It can also burn the compressed content to blank discs. The best part is that in all this it never loses its Dolby Vision Video Quality. To normally compress a 4K Ultra HD Blu-ray it can take a lot of time and to lessen the time this software has great technology which gets the video done at 4K HW Acceleration. It can decrease the compress time from 20 hours to 1 hours or sometimes even less than that. Another good part about the product is that it functions with the movie server for better management. As per reports, there are plans that the developers would be bringing more backup mode support. The best part is that there are various kinds of 4K streaming services available including Amazon UHD movies and Netflix UHD movies. But if one is already present with 4K movies with himself then why waste time in paying extra? In such cases, DVDFab UHD Ripper can help you to convert a 4K Ultra HD movie in M2TS/MKV formats while keeping the 4K HEVC 10-bit video quality intact. In most of the cases, it is noted that the compression of a Blu-ray disc can literally go up to 20 hours and we are sure nobody wants to waste that much time for such tasks. Keeping this in mind, just like the previous tool, the developers added 4K Hardware Acceleration for faster speed. The program works with the DVDFab Movie server and there is a lot to choose from in terms of output formats including MKV Passthrough, M2TS Passthrough, MKV.4K.H265.10bit, M2TS.4K.H265.10bit, MP4.SDR and MKV.SDR. UHD player-DVDFab Player 5 is one of a kind 4K media player that runs on reengineered playback engine which helps to open any 4K Blu-ray disc much faster than any other similar video player. It runs on an elegant and beautiful UI which is equipped with PC and TV Playback modes. There's a great navigation menu which lacks. in other video players. It supports all the major video relations delivering high quality video and audio. No doubt that DVDFab Player 5 is World's Best 4K UHD Media Player with Menu & HDR10 Support on 4K Ultra HD Blu-rays. We hope that these tools will help you to complete your movie needs without any issues which you were facing till now due to the lack of such programs in the market. Don't forget to share the article with your friends. Also let us know your thoughts on the movies in the comments section below. Go ahead and start watching the best UHD movies right now! This article gives an introduction to 4K UHD, lists three best 4K video converter, and shows you how to convert video to 4K. Here is the list of top 5 best media player for Windows 10/8/7/Vista for you to play MP4, AVI, MKV, MP3, H265, 4K, 3D and more videos, and DVD/Blu-ray/UHD Blu-ray movies. There might be many UHD disc ripper tools available in the market, but DVDFab UHD Ripper is the best 4k Blu-ray ripping software available in the market for ripping UHD disc to any lossless formats such as MKV. Let’s go to check.